FOUR in every five crashes between cars and bicycles are caused by the driver of the car, police statistics show. 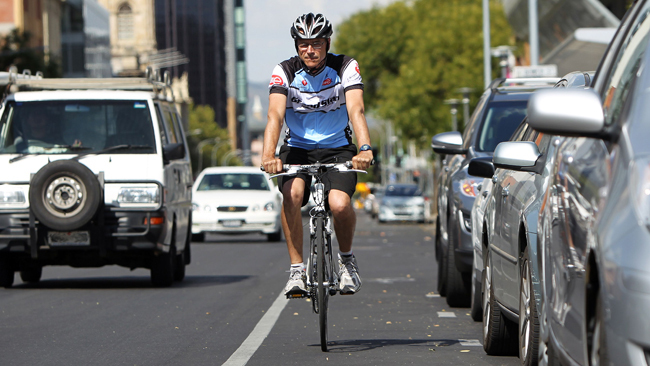 The study by Adelaide University's Centre for Automotive Safety Research could end the long-running debate between drivers and cyclists about who is to blame for accidents. Researcher Tori Lindsay studied the cause of bicycle accidents from police statistics after a large increase from 12 per cent of all crashes resulting in hospital admission in 2001 to 17.4 per cent in 2010. The study focused on the most serious injuries - 61 patients at the Royal Adelaide Hospital who were the victims of collisions with cars from 2008-2010.